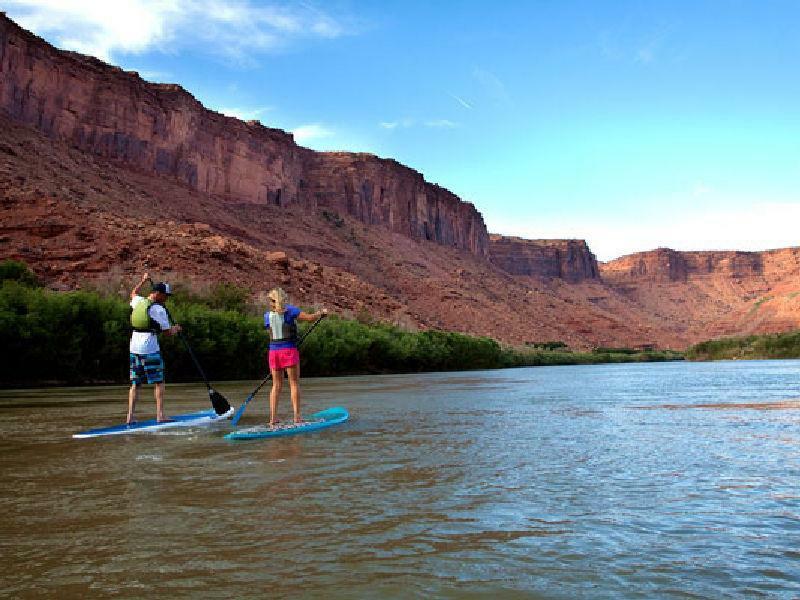 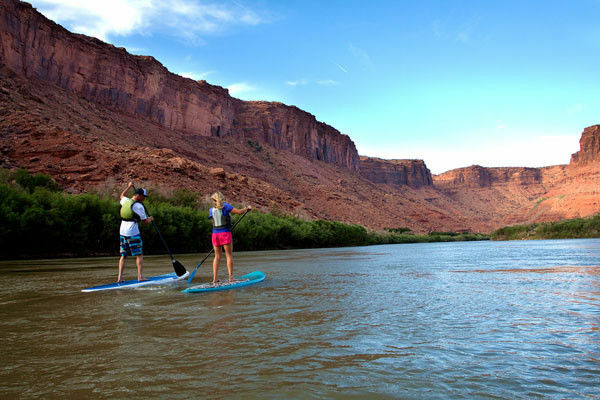 The town of Moab's unique combination of beautiful red rock scenery, Arches and Canyonlands National Parks, and the cool waters of the Colorado River has made it one of the most sought after destinations in the American southwest. 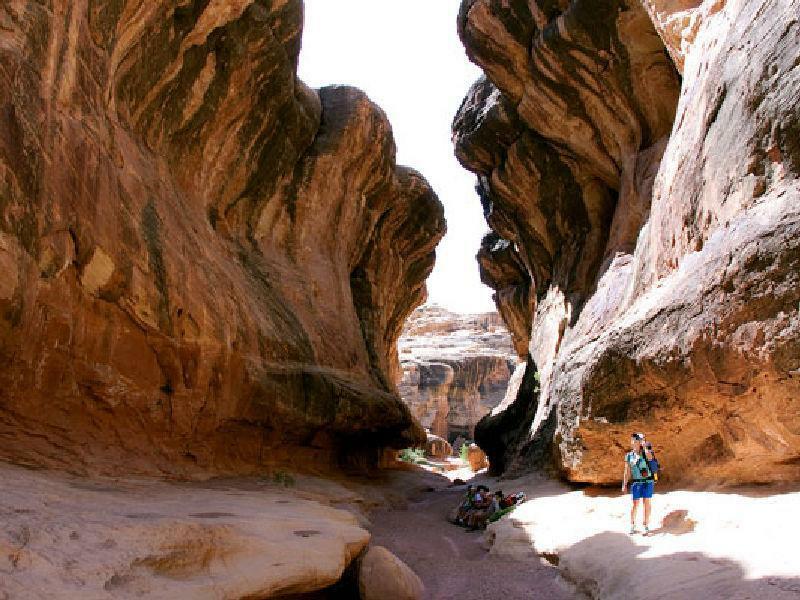 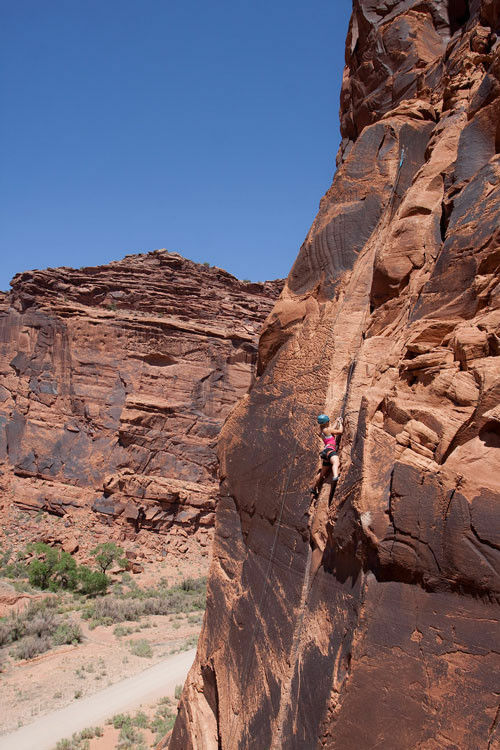 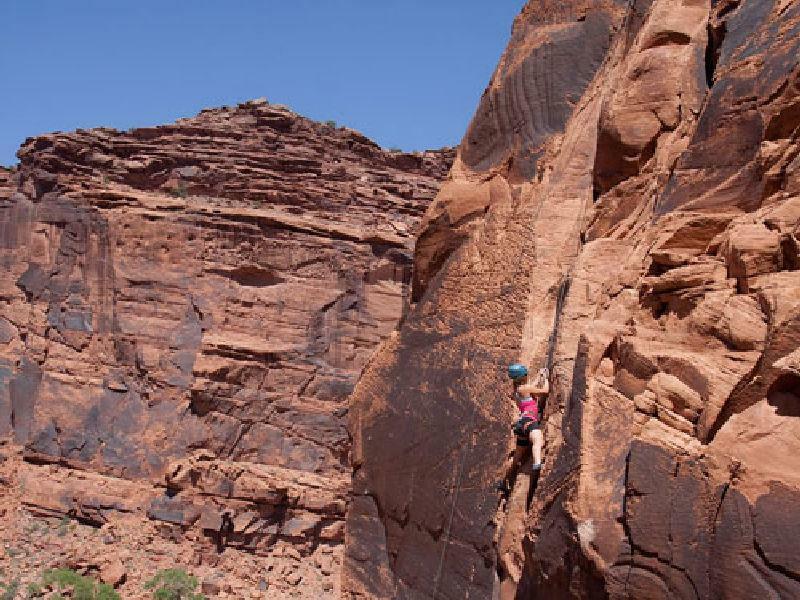 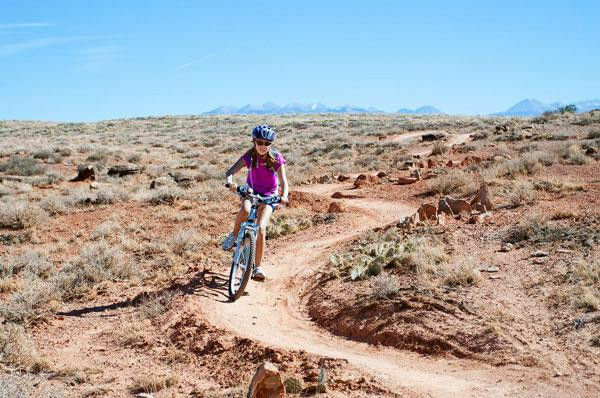 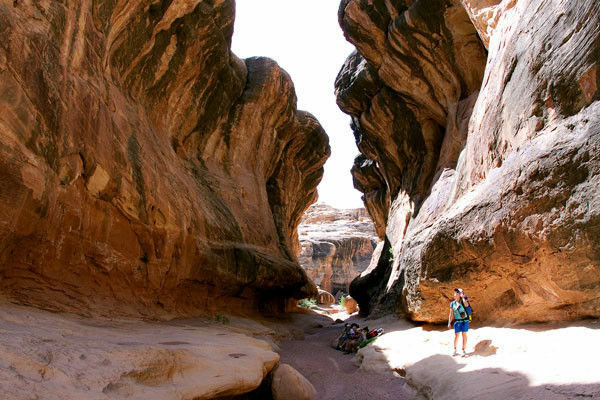 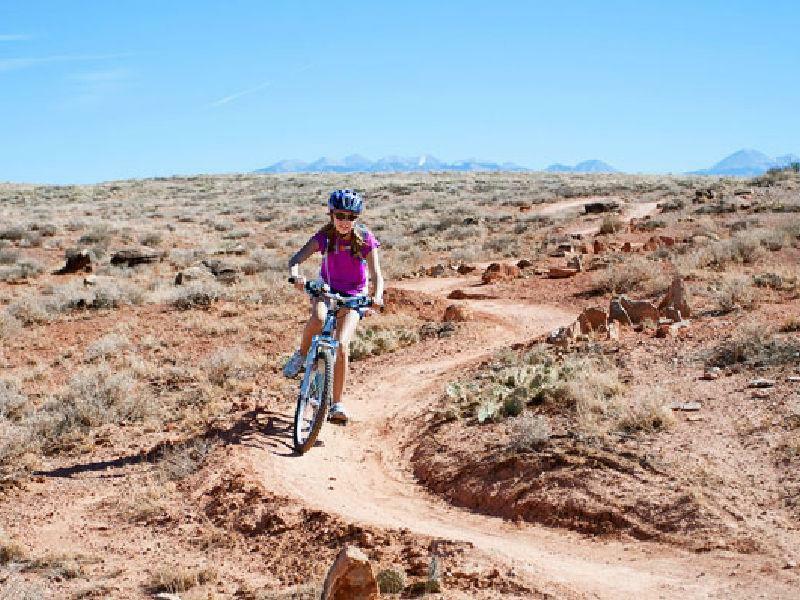 Let Moab be your base camp for world famous mountain biking, hiking, canyoneering, four wheel driving, or river trips of any length and experience level. 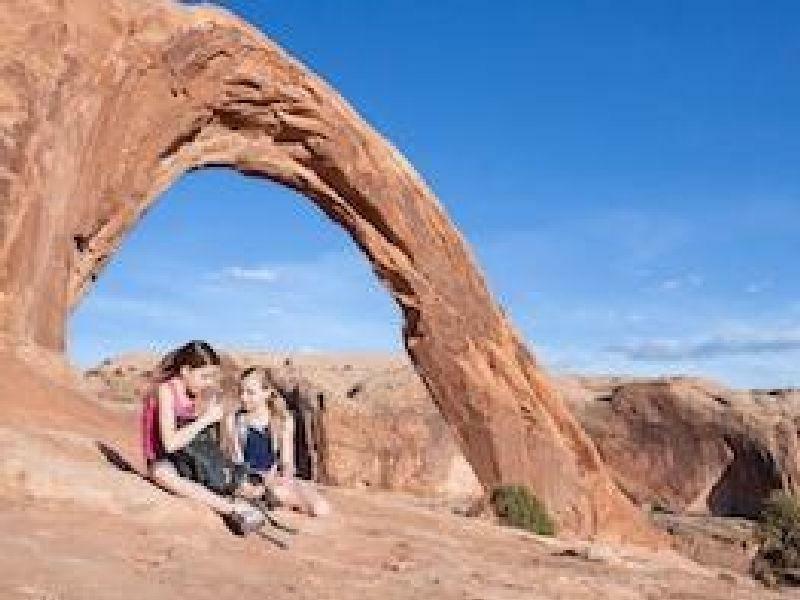 For a more relaxing visit grab your camera and enjoy the scenery along Moab's three Scenic Byways and in our national and state parks.